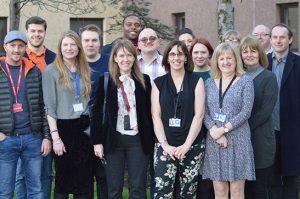 Reducing offending, reducing inequality (RORI) collates the health and social determinants of offending in the context of reducing health inequalities in Scotland. 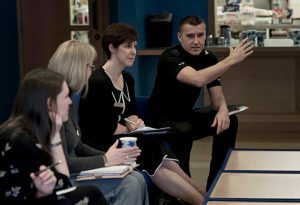 It aligns to the ambitions of the National Community Justice Strategy and implementation of the Community Justice (Scotland) Act 2016. The main document, summary and brief practice studies are now available online.